This is a very touching moment for a guy who is about to become a dad. 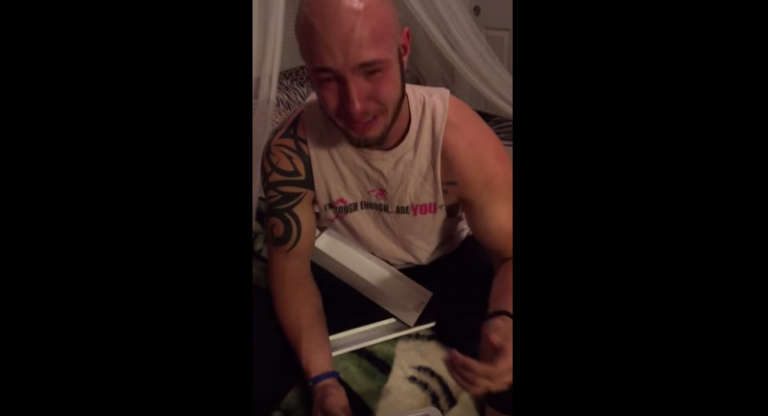 His wife surprises him on his birthday pretending she's giving him an Apple Watch as a gift. But inside the watch box is a pregnancy test kit that shows he's going to be a father. His reaction was priceless joy that would make anyone cry. Scotland #Meteor Caught on Dashcam! #AwesomeVideos: A Fun Day in Roller Coaster Tycoon! 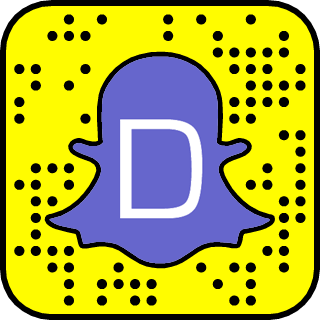 Watch Fire Tornado in Slow Motion! This curb roller makes your street curb perfect!